Drawing inspiration from Diana Athill and Jean Rhys, this month we take up the challenge to let each other know some of the things we’ve learned from the experience of regularly reading our friend’s writing. The first time Emma Claire and I swapped pieces of work, we each printed out a short story we’d written, tucked it into an envelope fixed with airmail stamps and then waited with considerable trepidation for a postal reply. 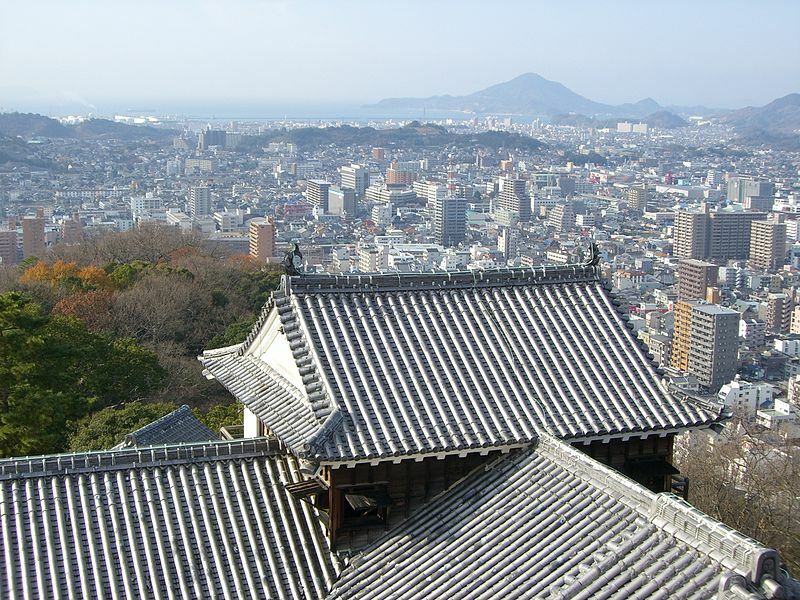 I was living on the Japanese island of Shikoku at the time. Emma Claire, whose home had previously been a ninety-minute drive away, was now back in Britain, at her parents’ house in Birkenhead. A year had passed since we’d each confessed our secret ambitions to write, but it had taken us all this time to get up the nerve to show the other what we were working on. Today, when Em and I exchange writing so frequently, this seems, on the one hand, extremely timid. But on the other, we probably did have some cause to worry – not just that our own efforts wouldn’t be good enough – but about how our friendship would be affected if we didn’t like each other’s prose styles. Thankfully, the opposite turned out to be true, which is not to say that those early stories were much good. We were still grappling with the basics: how to pace a story, when to show and when to tell, and (in my case) how to write in grammatical sentences. Nonetheless, Emma Claire’s use of language, infused with sensory detail, immediately pulled me in. In those early years, the stories she sent me were most often inspired by her experiences of living in Japan and her backpacking travels around South East Asia. I still easily recall a scene aboard a cramped Mekong river barge, ‘a garland of white jasmine petals and pink carnations’ swinging ‘hypnotically’ at the boat’s bow. More recently, her fiction has centred on places closer to her roots. Like the novel she’s close to finishing, my favourite short story of hers is set in the seaside town of Morecambe. ‘The Taj Mahal of the North’, exemplifies so much that I admire about Em’s writing: the warmth of her voice on the page; her compassion for her characters; her ability to make the ‘ordinary’ seem suddenly startling and new. I love her descriptions of the thriving resort of yesteryear – ‘the thick scent of the sea… the honky-tonk noises of the amusement arcades, and the couples sharing sundaes in the ice-cream parlour’. 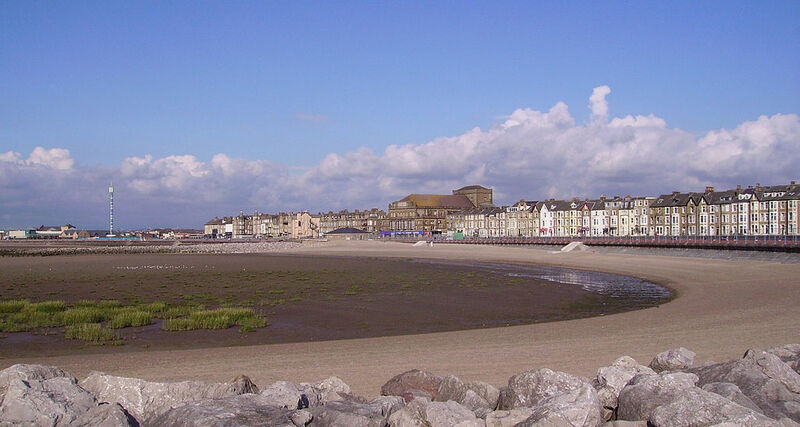 There’s a melancholy beauty to the Morecambe of today too, as seen through the eyes of the elderly male narrator who laments the demise of ‘the bath-houses and theatres’ where he spent his youth, ‘all standing derelict and converted into discotheques’. This is writing that flows with ease. A reader would never know how many revisions it’s been through, how boldly its author has reshaped her story, removing characters, reordering scenes and, as Athill once recalled Rhys saying, being ready to ‘cut, cut, cut’. Emma Claire’s example has encouraged me to stick with many a project that isn’t working yet and to take brave decisions when it comes to rewriting, completely replotting a novel for instance, or ditching a once-loved narrator: decisions that are made that bit easier when you know you’re guaranteed to have a writer friend beside you, every step of the way.